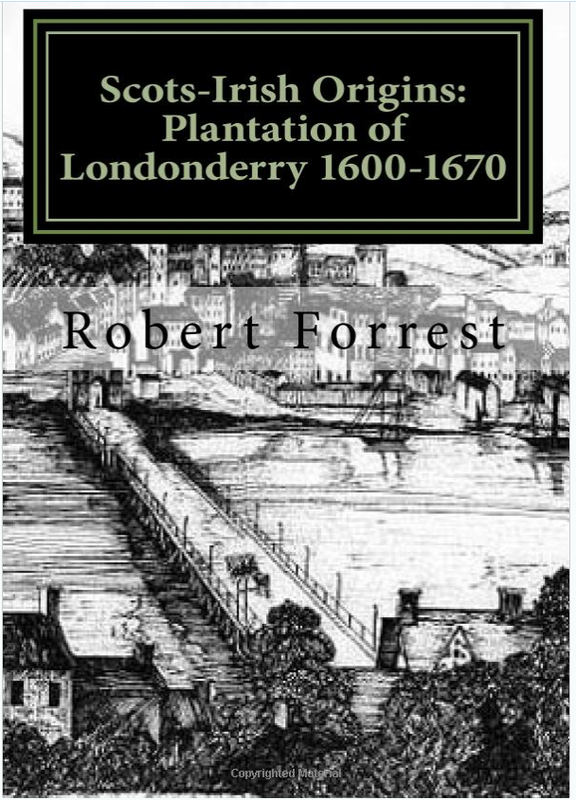 Prior to 1841, local government in nearly thirty Ulster towns was controlled by a corporation. With the exception of Carrickfergus and Downpatrick, which were medieval boroughs, these corporations were seventeenth-century creations. Records relating to about half of these corporations have survived including those for Strabane in County Tyrone. 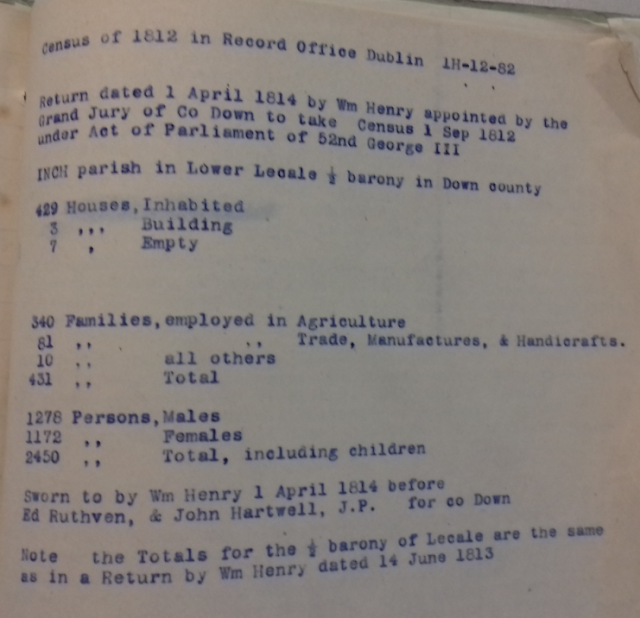 The corporation minutes for Strabane also contain other miscellaneous records such as Grand Jury presentment 1773-1810; Common council book 1813-1847 and Borough Court Book 1814-1816. I have extracted the names of the doctors and apothecaries that appeared in the Corporation minutes from 1775 to 1812. 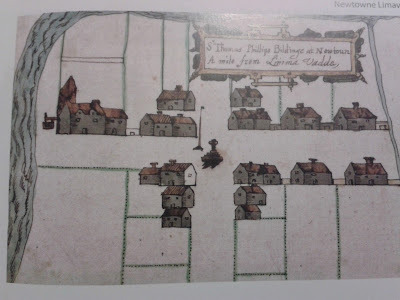 In the Grand Jury records a recurring theme throughout the minutes was the state of the paths and roads often blocked by dung heaps and the lack of hygiene in the town was a constant source of irritation. Things got so bad that in 1780 the Grand jury imposed a fine of 10 pence on over sixty named individuals for failing to clear the dung heaps in front of their homes. For those with ancestors from this area these records provide a rich source of names for hundreds of people who resided in the district from 1755 through to 1847.
weigh master of the said Borough. both of Strabane to serve as two free burgesses. Elected - Benjamin Fenton of Strabane, apothecary to serve as a free burgess in place and stead of John Hamilton, deceased. 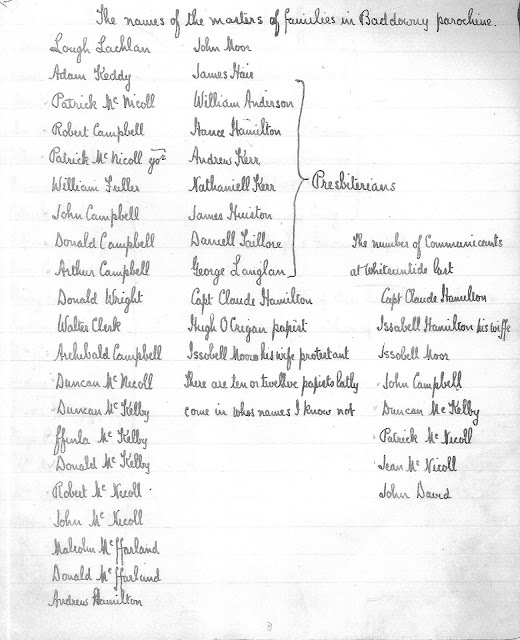 J Sproull of Strabane, Surgeon and Samuel Morton of the same, merchant elected freemen. Michael Law, Esq Doctor of Physick, deceased burgess. Elected Brig Gen John Hamilton, James Sinclair Esq, Rev Archibald Hamilton, John Fenton Esq, John James Burgoyne Esq, Joseph Barclay Esq and William Fleming, merchant to serve as free burgesses in stead of (above named deceased).